Kilimall Kenya brings you a perfect blend of design and functionality with the above tote bags for men. Our bags have been considered the best by great fashionistas around Africa. Big names in the entertainment industry have been inspired by these essentials that are classic and elegant. Men have taken over from ladies and shopping here at Kilimall offers you a wide array to choose from. Every item that you have seen your lady with has been featured in the men’s wardrobe nowadays. The tote bags are ideal for beach gateways and they are also sleek to meet your expectations on daily basis. The men bags are available in different shapes and materials, these spacious pieces fit your documents, personal essentials, and any other personal gadget. 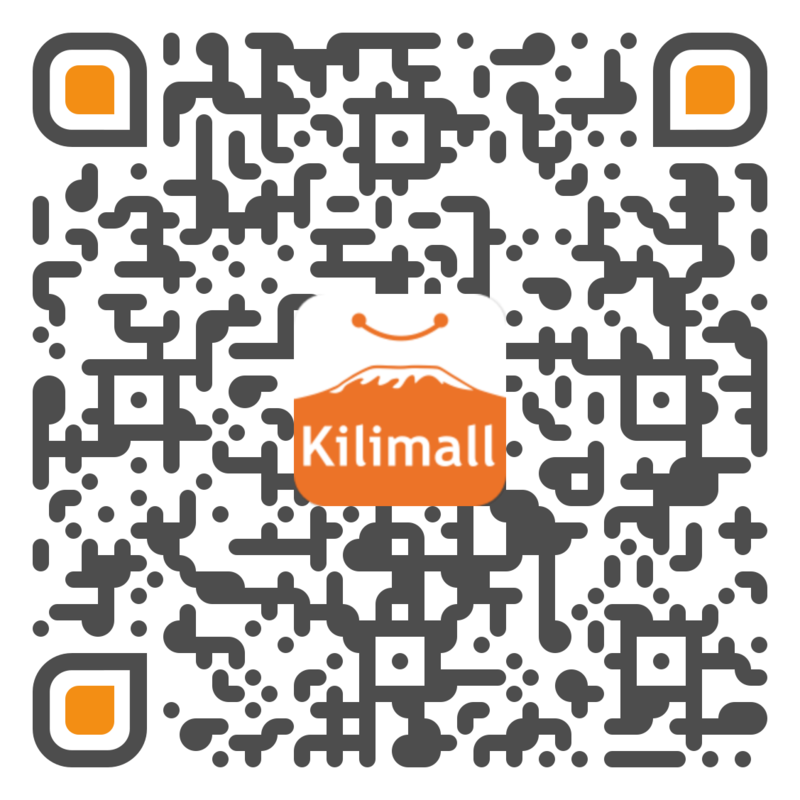 Here at Kilimall Kenya, we bring you an exciting collection of carriers and let you select your favorite with a lot of ease. The tote bags range from PU leather, canvas, pure leather and nylon without compromising with the latest fashion designs styles. For the weekend lovers, blend our men bags with a polo t-shirt, a pair of blue jeans and grab one of our study tote bags today. You leave heads turning due to your excellent outlook. A simple and casual look also makes a great combination due the durability and versatility of our bags. If you are going to dress casual, opt for a black colored tote bag since it’s more classic. They are less formal than the briefcase and still upholds style. In a man’s fashion closet, this quintessential item holds a special status that cannot be replaced. Avoid the wait and make a step of faith by ordering from a massive range of tote bag now. Present yourself as a go-getter with a tote bags for men this season. Pick both stylish casual and the urban casual and complete your look with a variety of colors. These bags are suitable for every guy in the streets as well as those lovers of formal life. Shop for your favorite and you will never look back again. The tote bag is known to be convenient and practical as a whole. They are the bag that can be used at workplaces, college and going for trips. In short, they are multi-purpose! They come in both soft and hard material to handle different tasks. The light material is good for simple shopping while the heavy material is ideal for traveling due to their durability. Depending on the purpose, you can select different sizes above that will fit all your luggage. For everyday use, choose the small sizes but for traveling you can consider getting a mega one that will accommodate all your belongings. When it comes to your fashion, we have different colors like black, red, white, brown and gray tote bags for men. Some come with add-ons which include accessories such as button accompaniments, luggage tag holders, and small outer pockets. They offer compartments for your easy organizations. Kilimall has all these kind of tote bags for men at an affordable price. Place your order today!